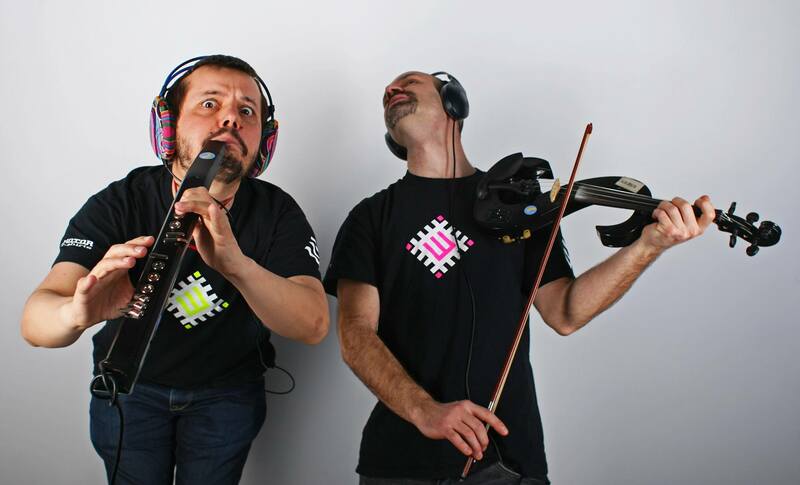 It’s not breaking news that we are huge fans of this Serbian duo since we started our mission disseminating transglobal music, more than 5 years ago at Burdel Dali. ShazaLaKazoo surprised us again with a superb album, which they cleverly named, Monobrow, as a poetic image of spatially separate cultures, united by a bridge. Burdel Dali : For those new to the Balkan scene, can you give us a quick flashback to how Shazalakazoo got started? ShazalaKazoo: Hello Burdel familia, we are ShazaLaKazoo from Belgrade, Serbia! The roots of ShazaLaKazoo are quite old… We were formed in the mid 90`s as a 5-member band. 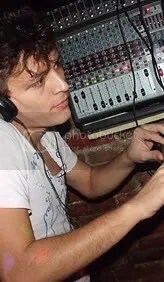 In 1998 we started to produce electronic music as a duo, creating all kinds of genres, but became more Balkan-oriented somewhere in 2006. We have seen the Balkan music projects made by non-Balkan people emerging all over Europe in mid-2000’s so we just thought like – okay, let’s present our musical heritage in the way we find more real. But after some years we were a bit bored with doing only Balkan music with electronic so we decided to merge it with other styles from the countries from Non Aligned Movement, notably from Latin America, Africa and the Middle East – so this sound was created. We call it the “Folkstep”. You call it as you wish. everything’s fine. BD : How long a project was it to finish Monobrow? What are the highlights? S:It took us approximately two and half years to finish it. Just because we were too laid back. It could be done in a year or so. The process is simple – we make beats, then contact the artist with whom we want to collaborate (vocalists and instrumentalists), record them (or they record themselves if they live in other countries), then we mix it all up. I can’t remember the highlights really, as the making process was too long. 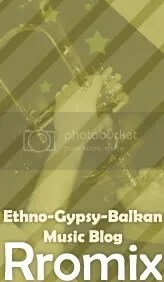 Ok maybe i do – it’s the recording of excellent trumpet/trombone player Milos Nikolic – one guy that recorded the whole Gypsy brass band on some of our tracks. Incredible. BD : Which artists were you most excited to work with? S: We were excited about them all! 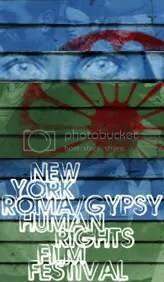 We have a lot of guests in MONOBROW: Argentinians (Miss Bolivia, Fauna), Brazilians (Chernobyl, Suppa Fla, Zuzuka Poderosa), Serbian Gypsies (Roma Sijam, Romano Duruli, Sinan Acifovic), Spanish (MishMish) and of course our fellow Serbs/Bosnians/Croats (Milos Nikolic, Las Balkanieras, Miroslav Cucukovic).. Three continents, 11 nations, many styles. It’s a kind of World stew with predominant spices from the Balkan peninsula. BD : What do you see for the future of the global Balkan music scene? BD : What is the mission of Shazalakazoo? S : The only mission i can think of is to make people dance, regardless of their ethnic/racial background. We do music for dance, no subliminal messages, no messages at all. Just dance. It’s simple and effective. There’s too much trouble around us anyway so why should we think about it when we go to the club/festival? BD : And of course, we want to know if you have plans to visit New York sometime soon! S : We’d like to do it as soon as possible. But no plans so far on the horizon. As always – there’s problem with US visas, expensive flight tickets, etc, etc. But sooner or later – we will come. We have to. Stay tuned for the latest in the Balkan Scene here at the Burdel Dali Blog — don’t forget to subscribe for instant email updates. 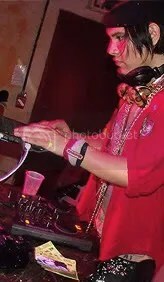 BIG UP TO MISTER MOOMBAH! And join us tonight for RAPHLEX IN THE ICE CAGE! We’ve been meaning to post this forever! Our Danish homeboys MamesBabegenush sent us this exclusive track from their latest collection and we wanna share it with you. MamesBabegenush’s “Never Sleep” featuring Cornstick & Pharfar. 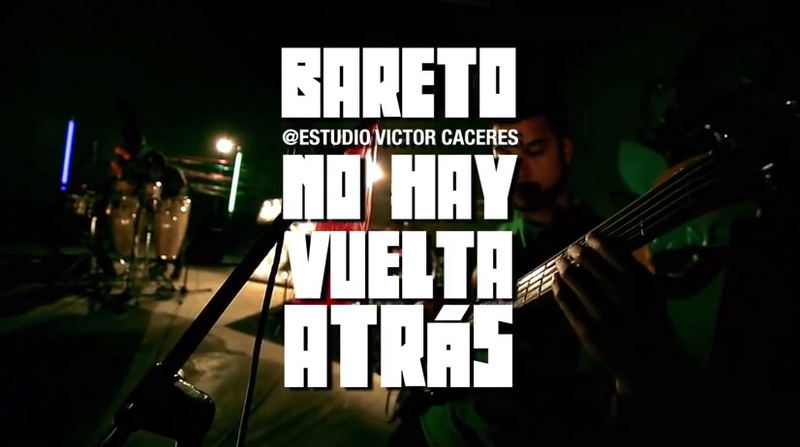 Also, tomorrow night, ESCARIOKA en vivo in the burdel! Come rock the F*** out!! Follow el CHICO on Soundcloud and get updates when he uploads. Ionut Cercel is the Justin Bieber of manele, a genre of Romanian music that can best be described as a questionable combination of Gypsy folk and modern dance pop. He is 14 years old, has five solo albums under his belt, and is the subject of dozens of fan-created Facebook pages. All of this while dressing like a 45-year-old Vegas lounge singer (which, unsurprisingly, is a popular style in Romania). Recently, his brother started a clothing label under Ionut ’s name. Its target demographic? “Posh people.” I met Ionut for a coffee at a gas station—a place he “felt comfortable”—where he told me more about his style and I had a hard time resisting making jokes about coffee and Ionuts. VICE: How do you select your clothes? Ionut Cercel: Clothes are the only thing I spend a long time thinking about. I am very picky. I usually choose a suit, together with a shirt and a tie, depending on how they match and on my mood. I’ve liked wearing matching items since I was little. It makes people respect me, and it also shows I respect myself. If you are a serious kid, you don’t like to dress casual. How would you categorize the items in your wardrobe? Stage costumes, school outfits, TV-show outfits, and accessories. I have about ten hats and 20 pairs of glasses. I like the round ones from Ray-Ban, because they cover up my face when I’m tired. I always wear this chainlet I got as a present from a Brazilian guy who owns a disco in Greece. I have to alter the watches I buy, because I have small wrists. When I want to look older, I wear a tie. What is the difference between your stage and school outfits? The stage outfits are more serious—very elegant and expensive. The school clothes are classical. Everybody knows who I am at school; I don’t need to show off. But I have to look good onstage, because that’s what my fans care about. I dress quite posh. What does “posh” mean to you? Fashionable. Clothes should show your best features. If it’s cheap, but I like how it looks, price doesn’t matter. Still, I feel expensive clothes fit you better. The shirt doesn’t need to have cufflinks, but it has to have a hard collar. I prefer fitted clothes; I don’t like clothes to hang about me.